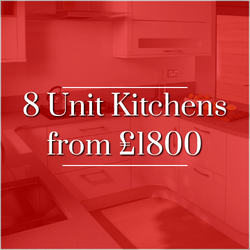 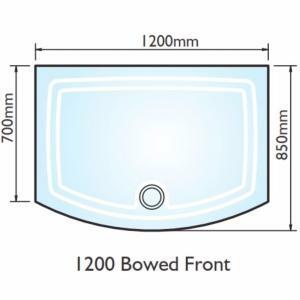 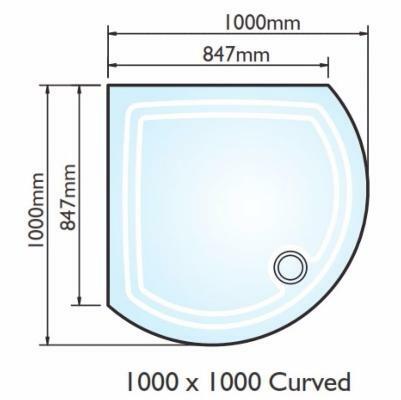 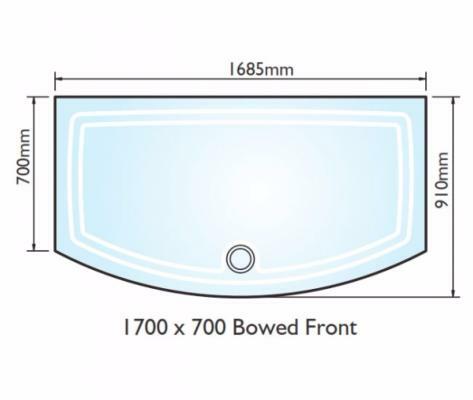 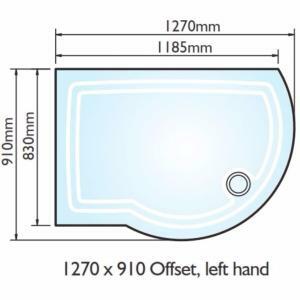 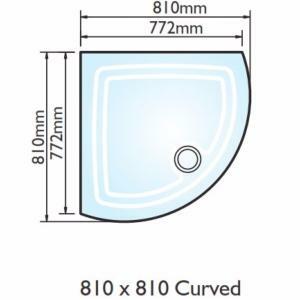 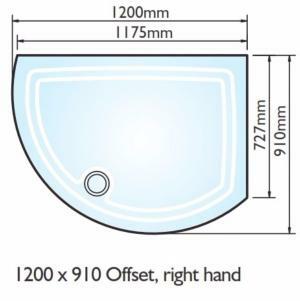 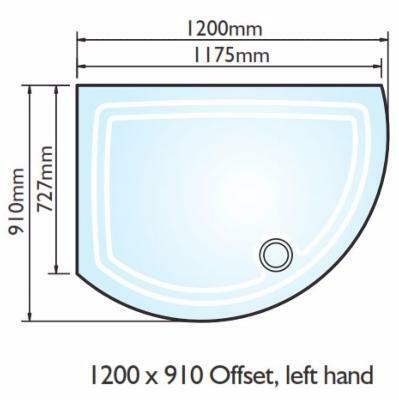 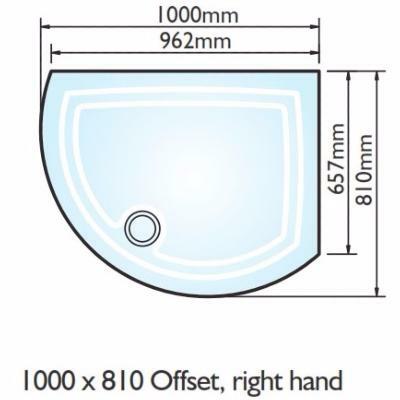 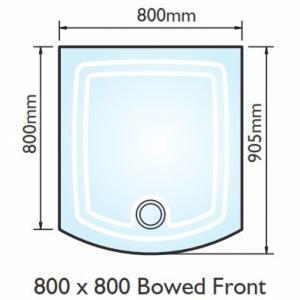 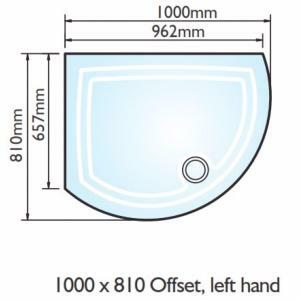 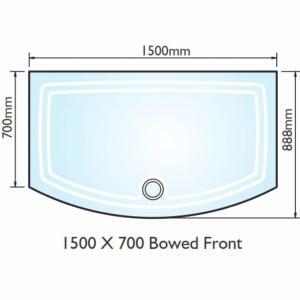 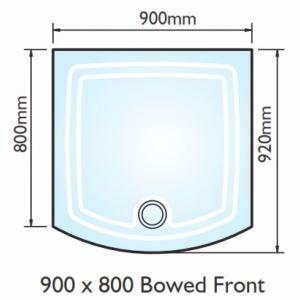 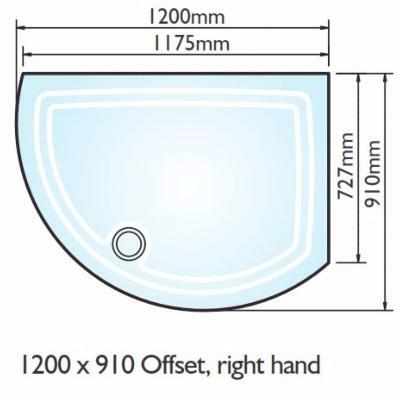 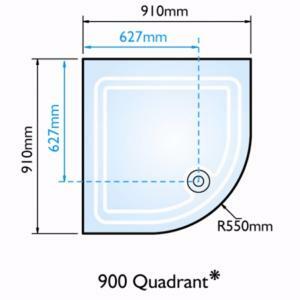 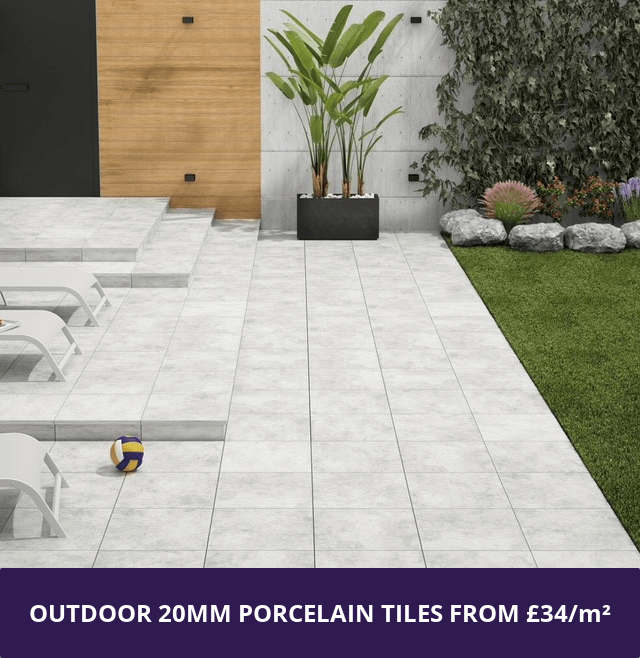 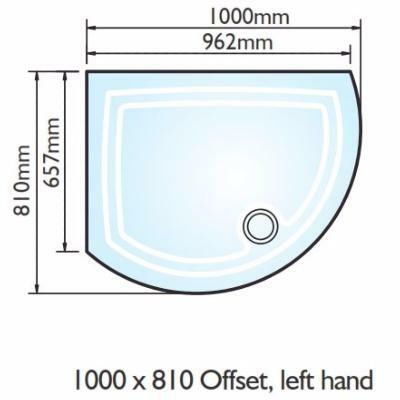 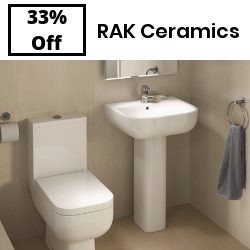 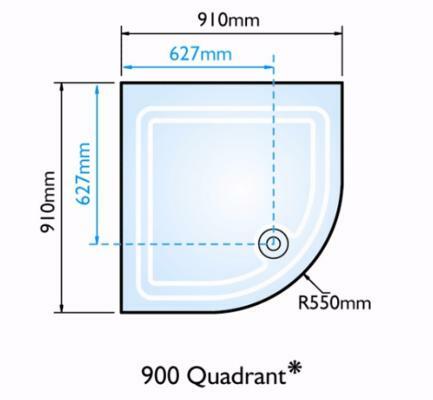 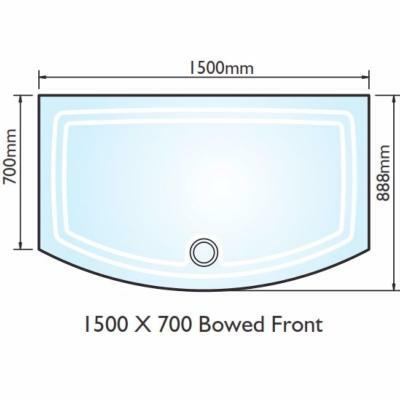 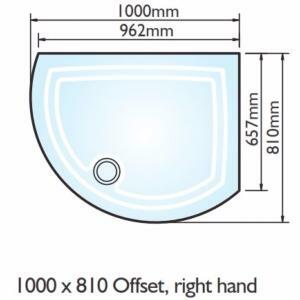 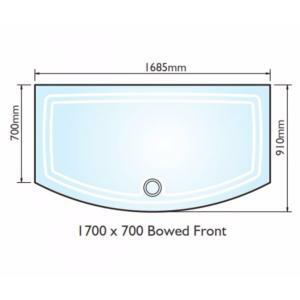 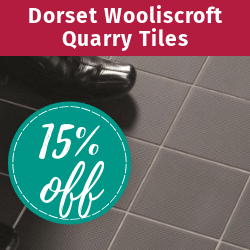 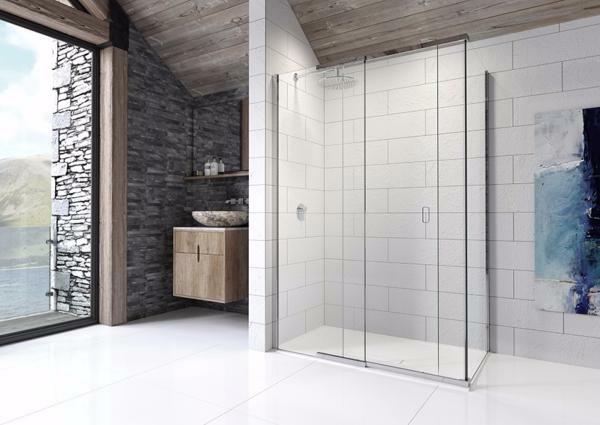 Kudos have been designing and manufacturing innovative, high quality shower products for over 10 years and are one of the few bathroom companies still committed to manufacture here in the UK. 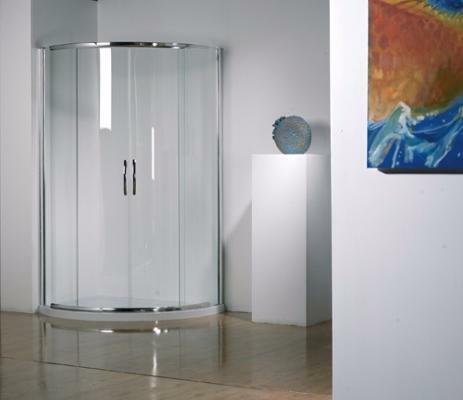 BATH SCREEN COLLECTION: Over the past 10 years KUDOS have built a reputation for quality, style and value, the new inspire collection of bath screens not only maintains that tradition but sets new standards. 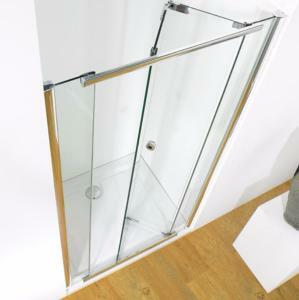 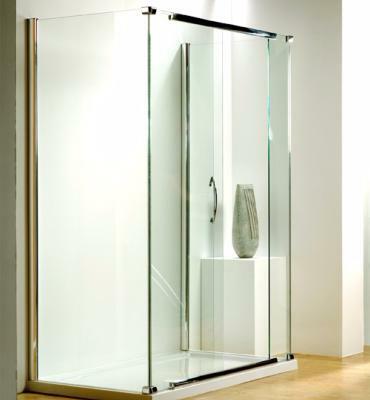 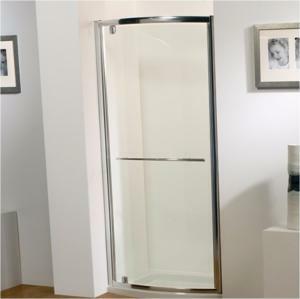 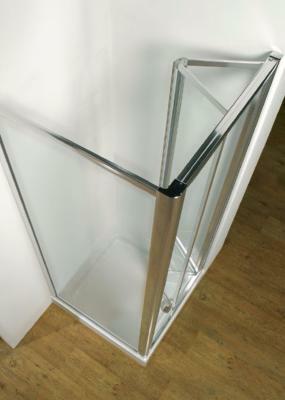 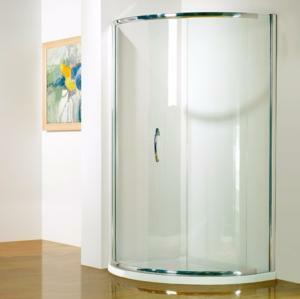 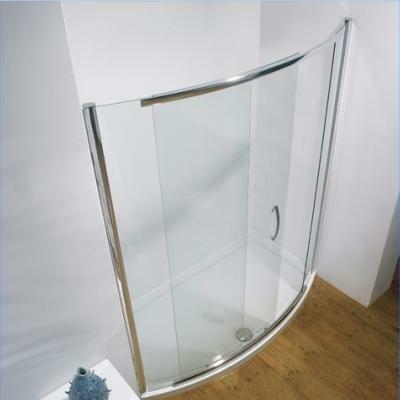 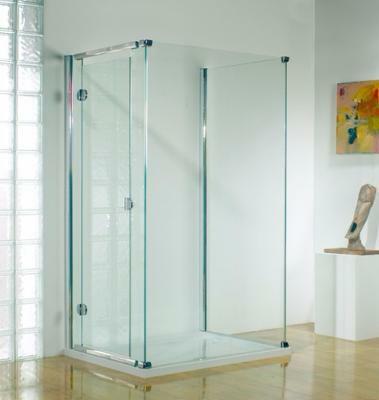 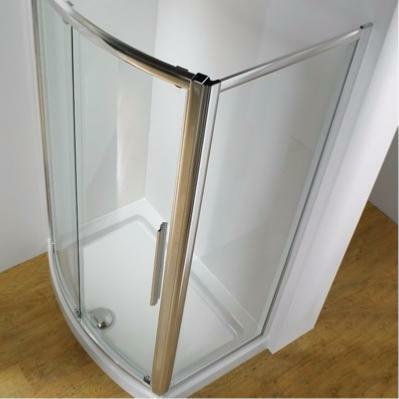 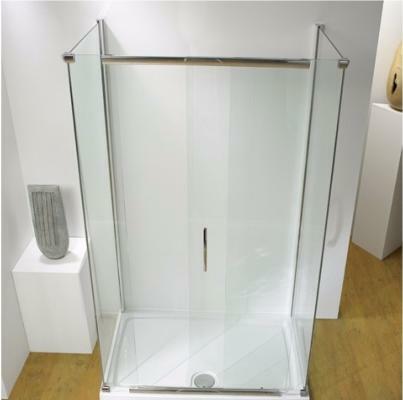 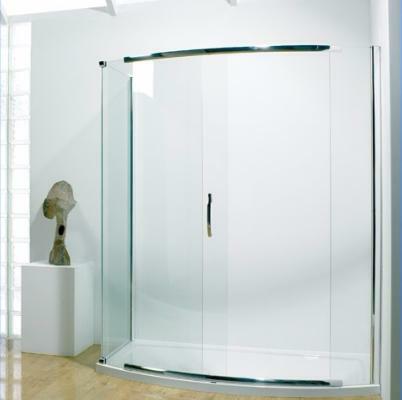 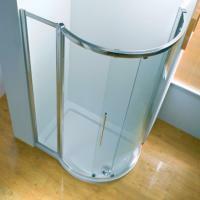 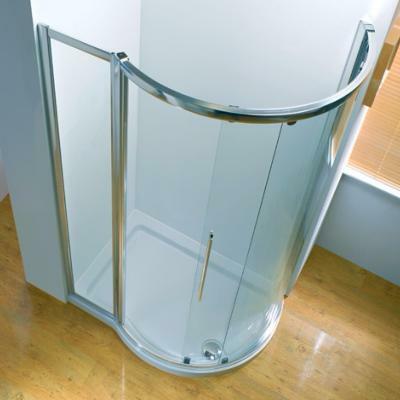 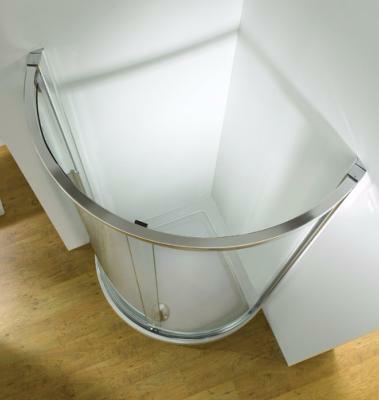 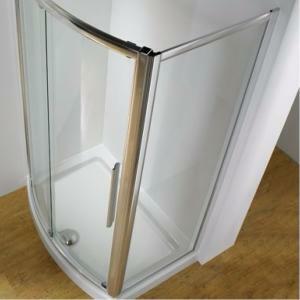 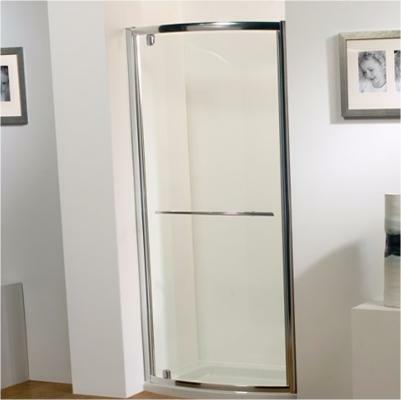 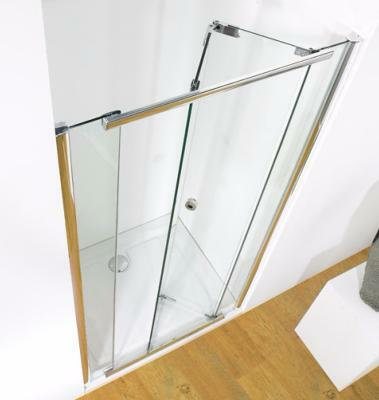 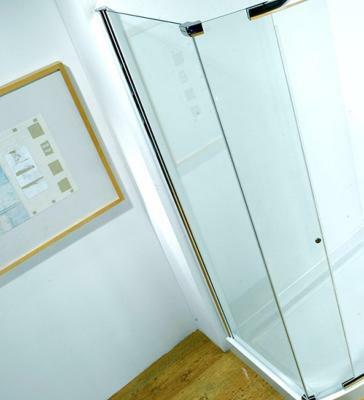 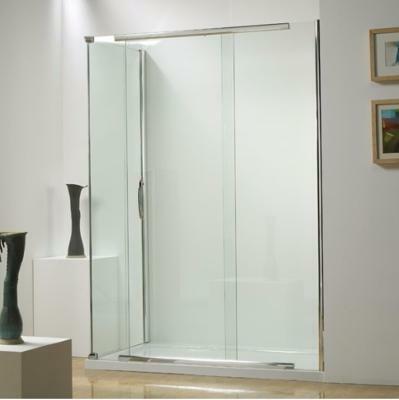 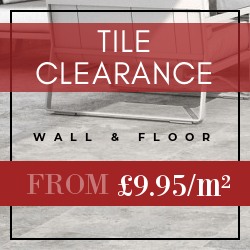 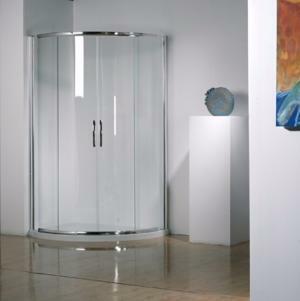 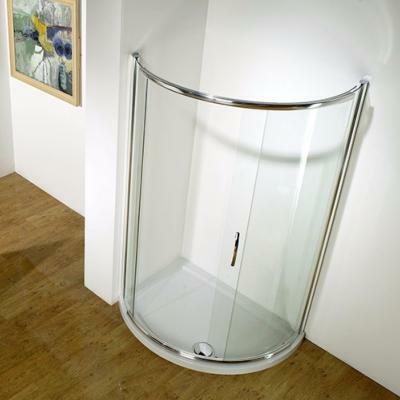 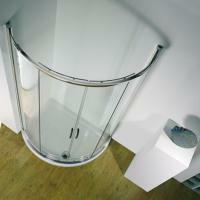 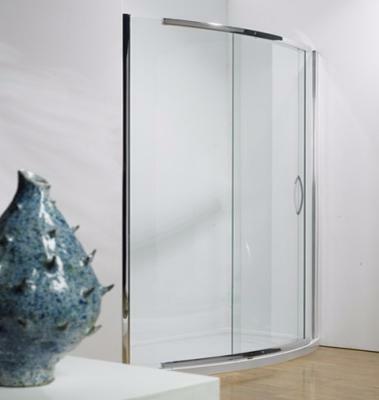 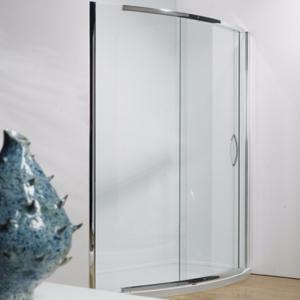 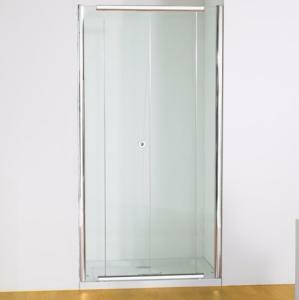 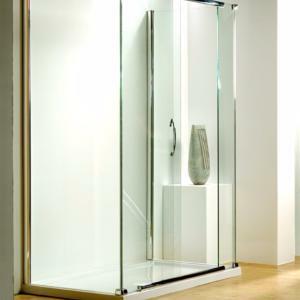 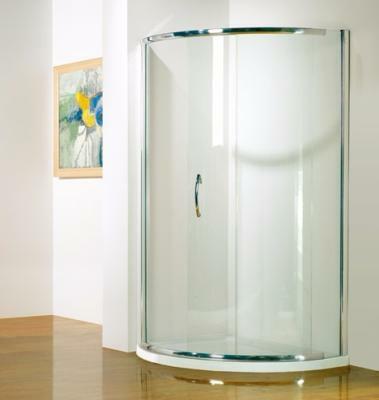 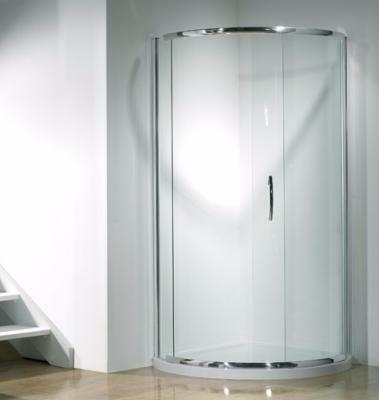 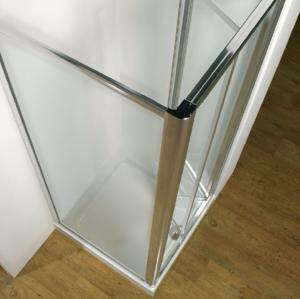 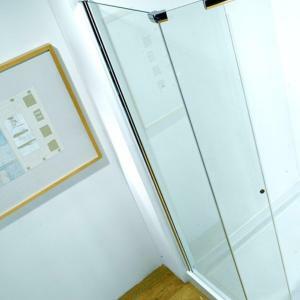 SHOWER DOORS & ENCLOSURES COLLECTION: Three stunning ranges... one lasting quality. 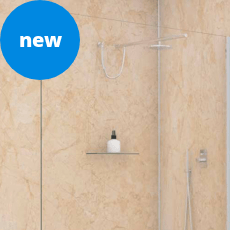 SHOWR PANELS & WET ROOM SYSTEMS: Create the Ultimate Shower.